Happy St. Patrick’s Day! We may be a day early, but it’s Friday! So kick off your celebrations with some Irish tunes, green beer, and the Weekly Wins! If you’ve ever wanted to learn Klingon, today’s your lucky day. Plus, you can now jump like you’re on the moon, explore the OASIS from Ready Player One at SXSW, synthesize music with AI, and more. If you’re a Trekkie, get excited, because you can now speak the language used in your favourite sci-fi universe. Duolingo, the language learning app, just released one of the most famous made-up languages of all time: Star Trek’s Klingon. Created by a team of volunteers fluent in Klingon (yup, that’s a thing), the course has developed the language from the films and TV shows into a full, working language. Try it out for free here. SXSW was full of fun innovation and cool tech, including a hover backpack that helps you float for moments at a time, thus augmenting one’s jumping ability. The invention is called Lunavity, and it allows wearers to jump higher and for longer periods of time. 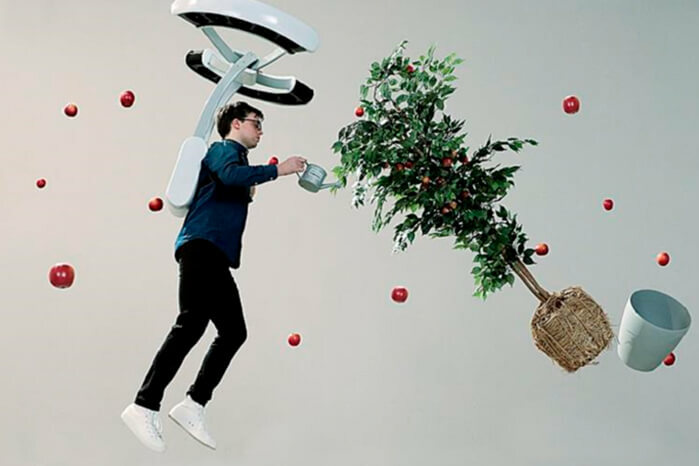 When you watch it in action, it looks like the wearer is in a low-gravity environment. A.K.A. moon walking, and it looks like tons of fun. 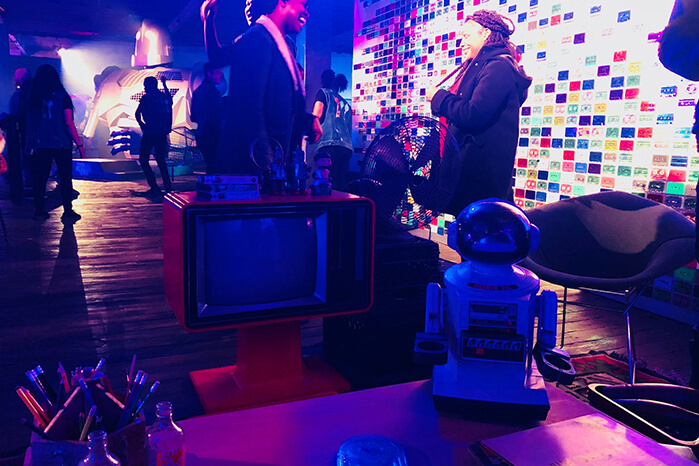 Something else that could be found at SXSW was an immersive, in-person version of the virtual world called OASIS from Ready Player One, the upcoming book-based film, set to release March 29th. Ready Player One is full of pop-culture references from the 80’s and beyond, and so was this experience. Built in a giant building in Austin, Texas, the OASIS experience gave off full on 80’s vibes. The space was filled with music with 80’s classics like songs by Michael Jackson and Depeche Mode, and there were tons of interactive retro arcade games waiting to be played. Ah, Reddit. The mishmash hub of niche communities, weird content, cute animals, and more. The widely loved social platform is officially bringing not-so-loved promoted posts to its mobile apps. Mobile ad posts will be integrated into the existing Reddit experience, allowing users to upvote, downvote, and comment on them just like regular posts. This is good news for advertisers, because according to Reddit, 41% of all time spent on Reddit is via mobile devices. Now, advertisers will be able to target their ads based on an array of user specs, and users can mediate what they do and don’t like. What do you get when you merge artificial intelligence and a synthesizer? You get Google’s NSynth Super. As part of Magenta, Google’s initative to explore how AI can aid creativity, Google has created an open sourced instrument that uses neural networks to generate sounds. The NSynth Super’s hardware features a high-tech touchscreen, but what makes it truly special is what happens underneath the screen. 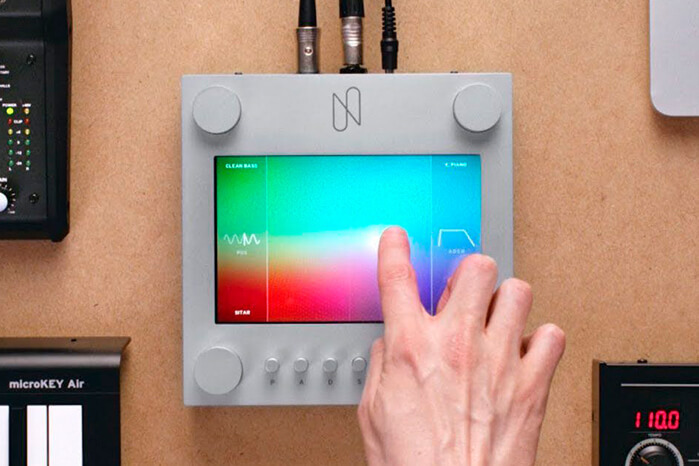 The NSynth Super doesn’t just layer sounds on top of each other, but uses a machine learning algorithm to synthesize entirely new sounds. It’s one of those things you’ve just got to see in action, so check out a video of the NSynth Super doing its thing here.